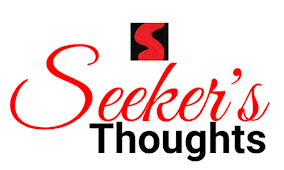 Home current affairs Disease Drug abuse drug addiction drug and substance drug problem drug reduction gktoday Global Burden of disease India insight current affaitrs. India as a Key Hub for Illicit Drug Trade. 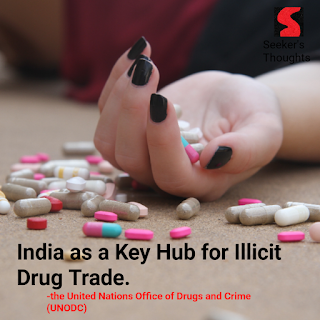 India as a Key Hub for Illicit Drug Trade. 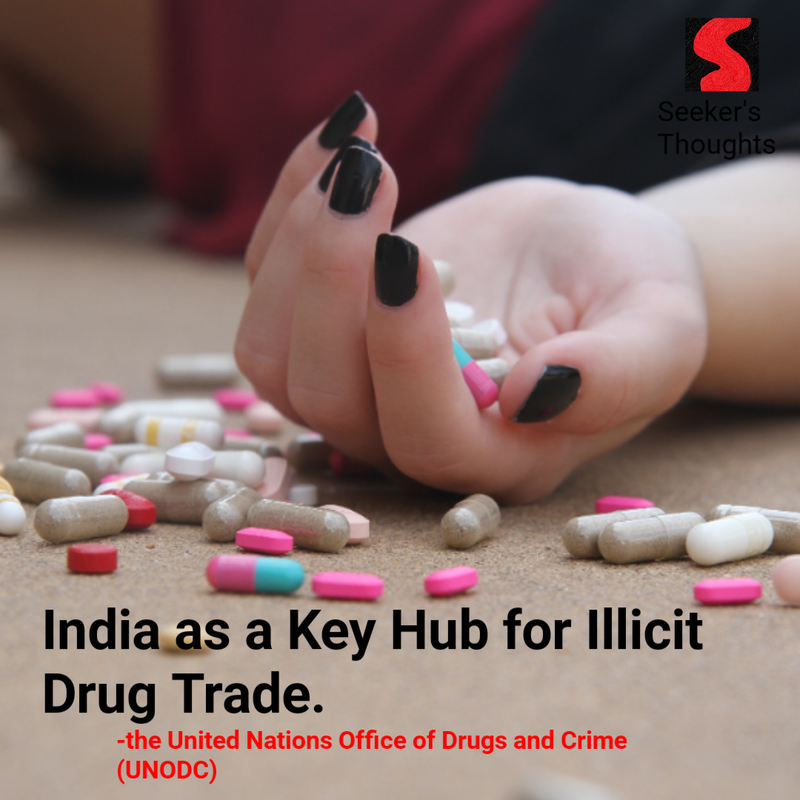 The report published in March 2019 released by the United Nations Office of Drugs and Crime (UNODC) has referred to India as a Key Hub for Illicit Drug Trade. India has also become a transit country for illicitly produced opiates and heroin. Opiates or the drugs which are derived from opium are smuggled in India through South Asia or the route which runs through Pakistan or Iran, via Gulf Countries and goes to East African Countries. The global trend of purchasing drugs over the internet, particularly on darknet trading platforms using cryptocurrencies has spread across South Asia. It is particularly rampant in India. About 190 million people all over the world consume several types of drugs due to addiction. 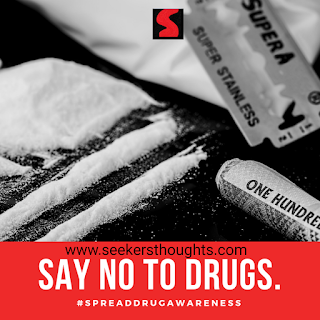 Drug addiction causes immense human distress and the illegal production and distribution of drug are the main causes of crime and violence worldwide. Today, there is no part of the world which can be considered free from the curse of drug trafficking and drug addiction. Millions of drug addicts, all over the world are leading miserable lives between life and death. India too is caught in this dangerous circle of drug abuse, and the number of drug addicts has been increasing day by day. According to a UN report, one million heroin addicts are registered in India, and unofficially there are as many as five million. The population of high-incline group youth in the metro cities are using high quality and the most expensive drugs. They use inhalation of heroin alone which is given in to the vein, that too in combination with other painkillers. This usually increased the intensity of the effect and turning people high addicted. Cannabis, heroin, and Indian – produced pharmaceutical drugs are the most frequently abused drugs in India. Cannabis products, often called charas, bhang or ganjaa, are abused throughout the country. Addiction is a disease that affects your brain and behavior. When anyone gets addicted to drugs, that person cannot resist the urge to use them, no matter how much harm the drugs may cause. 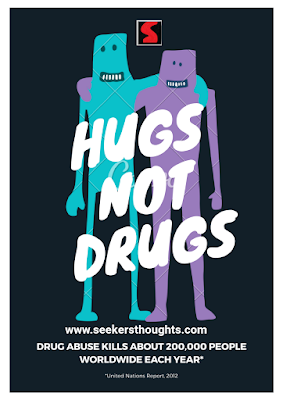 Drugs addiction is not about just heroin, cocaine, or other illegal drugs. Addiction can happen for alcohol, nicotine, opioid painkillers, and other legal substances. The human brain is wired to make repeat experiences that make human feel good. So human get motivated to do them again and again. The drugs that may be addictive target the brain’s reward system. They flood the human brain with a chemical called dopamine. This triggers a feeling of intense pleasure. 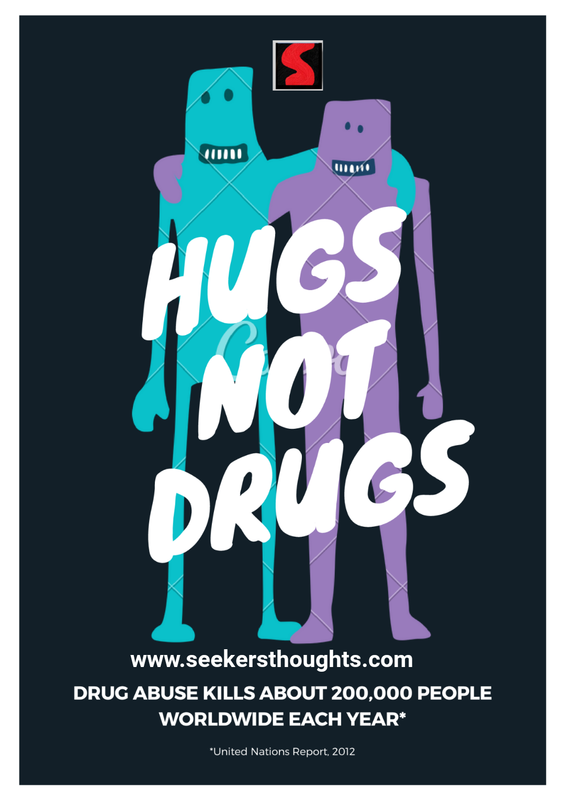 When a human uses drugs for a long time, it can cause changes in other brain chemical system and circuits as well which can be hurtful to judgment, decision making, memory, ability to learn together, these brain changes can drive you to seek out and take drugs in ways are beyond human control. Drug abuse leads to physical, psychological, moral and intellectual decay. This means wastage of economic potential of the young generation. Drug addiction causes immense human distress. The incidence of eve-teasing, group clashes, assault and increase assault and murders because of consuming drug abuse. Illegal production and distribution of drugs have spawned crime and violence worldwide. Increase in incidences of HIV, hepatitis B and C and tuberculosis due to addiction adds the reservoir of infection in the community burdening the health care system further. Women in India face greater problems from drug abuse. The consequences include domestic violence and infection with HIV, as well as the financial burden. The government of India decided to take a move to prevent Drug abuse in India. On January 14, 2019, The Ministry of social justice and Empowerment drafted a five- year action plan for addressing the problem of drug and substance abuse in the country. The ministry has planned various measures for controlling the sale of sedatives, painkiller and muscle relaxant drugs, and checking online sale of drugs by strict monitoring by the cyber cell. The main objective is to create awareness and educate people about the ill-effects of drugs abuse on the individual, family, workplace and the society at large in order to integrate them back into society. It also aims to employ a multi-pronged strategy – involving education, de-addiction, and rehabilitation of affected individuals and their families to address the issues. A steering committee would be constituted under the chairmanship of the secretary, Social justice Ministry, and with representatives from the Ministries of Health, HRD, WCD, MHA, skill development, and entrepreneurship, among others. The ministry, in collaboration with the National Drug Dependence Treatment Centre under the AIIMS, is also conducting a national survey on the extent and pattern of substance abuse. The Committee will hold a quarterly meeting to monitor the effective implementation of the National Action plan. As part of the plan. Module for re-treatment, ongoing treatment and post-treatment of addicts of different categories and age groups will be developed and database on substance use will be maintained. The Action plan also aims at increasing community participation and public cooperation in the reduction of demand by involving panchayat Raj institution, Urban Local Bodies, Nehru Yuva Kendra Sangathan and other local groups like Mahila mandals, self-help groups etc to tackle the menace of drugs. It will also propose awareness generation through social, print, digital, and online media, and engagement of celebrities, besides strengthening the national toll-free helpline for drug prevention. Article 47 (DPSP) of the constitution provides that the state shall endeavor to bring about the prohibition of the consumption except for medical purposes of intoxicating drinks and of drugs and of drugs which are injurious to health. India is a signatory to three United Nations Conventions. 4- Convention against Illicit in Narcotic Drugs and psychotropic substances, 1099. Thus, India also has an international obligation to curb drug abuse. 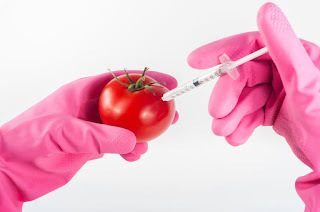 According to the Narcotic Drugs and Psychotropic substances Act, 1985 prohibits, except for medical or scientific purposes, the manufacture, production, trade, use, etc. Of narcotic drugs and psychotropic substances. Thus the government’s policy has been to promote their use for medical and scientific purposes while preventing their diversion from licit sources, and prohibiting illicit traffic and abuse. 1- Illegal cultivation of opium (papaver sominiferum) and cannabis (cannabis sativa) are offences under the NDPS Act. 2- Matters pertaining to prevention of Alcohol and Substance Abuse are handled by the Ministry of social justice & Empowerment (MSJE). It has also been implementing a scheme for prohibition and Drug Abuse Prevention since the year 1985-86. 3- The Ministry of Health, which is responsible for all health issues, runs several drug de-addiction centers in government hospitals across the country. 4- The Narcotic Control Bureau, under the Ministry of Home Affairs, coordinates actions by various functionaries (central and state under the NDPS Act. 5- The state Government also have their own health departments and social welfare departments each of which has its own set of activities relating to drug demand reduction. The joint Ministerial statement on the mid-term review of the implementation by member states of the political declaration and plan of Action. Resolution 58/3 – promoting the protection of children and young people. With particular reference to the illicit sale and purchase of internationally or nationally controlled substances and of new psychoactive substances via the internet. Resolution 59/7 – promoting prevention strategies and policies. Resolution 60/7 - promoting scientific evidence-based community, family and school programmes and strategies for the purpose of preventing drug use among children and adolescents. Resolution 61/2 – strengthening efforts to prevent drug abuse in educational settings. Resolution 61/9 – protecting children from the illicit drug challenge. India lies between two major drugs producing areas in the golden crescent (Iran, Afghanistan, and Pakistan) and golden triangle (Myanmar, Thailand, and Myanmar). In order to stop the supply of drugs from these areas, international coordination is very important. There is a need to work effectively use SAARC and ASEAN platform for joint coordinated action against drugs trafficking. Also, India also is signatory to the following treaties and conventions UN convention on Narcotic Drug (1961), UN convention on psychotropic substances (1971), U.N convention against illicit traffic in narcotic drugs and psychotropic substances (1988), transnational crime convention (2000) June 26 is celebrated as international day against drug abuse and illicit trafficking every year. It is an exercise undertaken by the world community to sensitize the people in general and the youth in particular, to the menace of the drug. Prevention programmes involving entities such as families, school and the immediate communities are important in this regard. 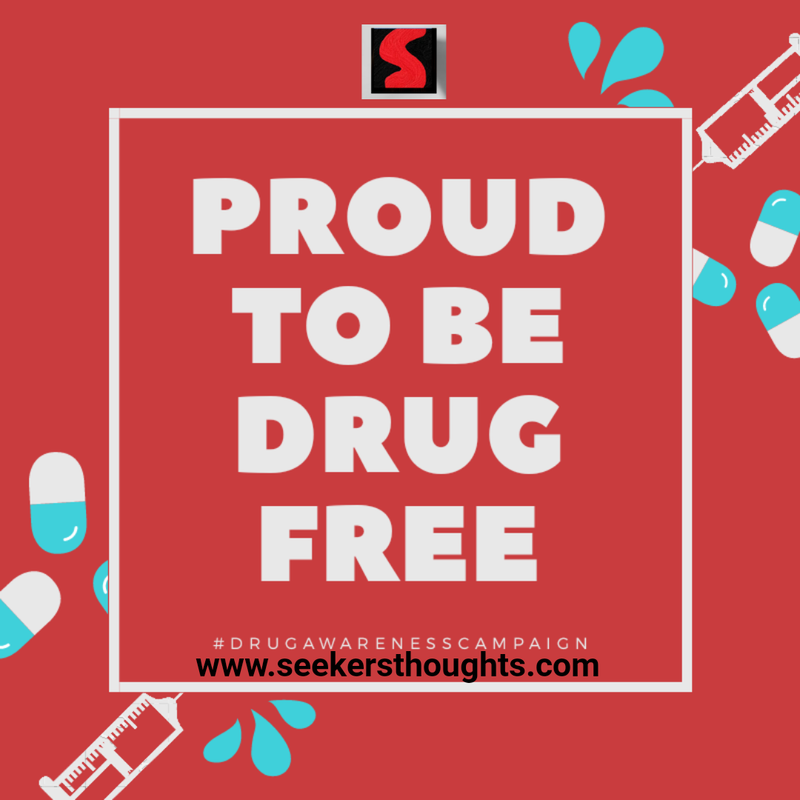 Media – especially the entertainment segment – also needs to understand its role in the context, glorification of drug use should completely stop. Role of NGO’s is also important to fight this menace. Tags # current affairs # Disease # Drug abuse # drug addiction # drug and substance # drug problem # drug reduction # gktoday # Global Burden of disease # India # insight current affaitrs. Labels: current affairs, Disease, Drug abuse, drug addiction, drug and substance, drug problem, drug reduction, gktoday, Global Burden of disease, India, insight current affaitrs.